Distortion, thy name is Vaureen. 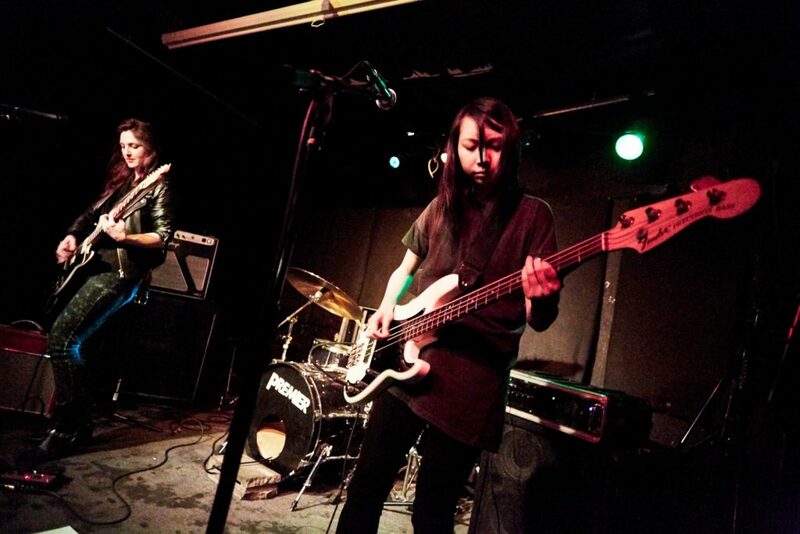 Coming out of Brooklyn, the female-fronted band offers an updated grunge-gaze sound with plenty of guitar fuzz and some punk attitude thrown in. 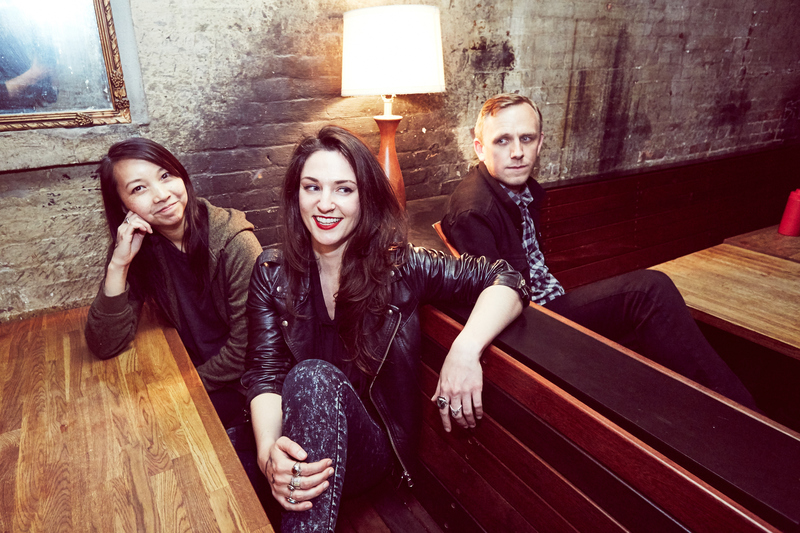 Andrea Horne and Marianne Do, the founding members, met while working together at the kind of job where the dream of making music gets you through the day. Andrea takes care of lead vocals and guitar, while Marianne handles the bass. Later the pair were joined by the lone dude in the band, drummer Cale Hand. 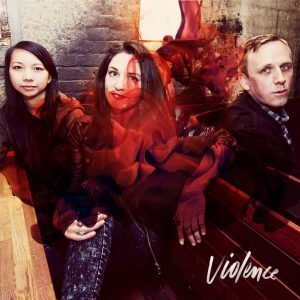 Vaureen has just released their three song EP, Violence, and it defines in around 15 minutes what the band is all about. A minute long intro of fused guitar and bass punctuated by a call to attention on the drums is how “Tough Guys” opens the EP. This leads to a layered vocal and compelling lyrics. The writing is a voice that needs to be heard, one full of truth, anger, and reality. The final song, “Before The Rectangles Take Over,” offers a more experimental sound where the lightness of the vocal harmonies oppose the blurred guitar. The journey takes you back to the sound of a little psych-rock from times past. A little spaciness can be a good thing. Violence, at three songs, is a little short to fully enjoy the possibilities of Vaureen, but it’s long enough to realize you want to hear more.